J.F. 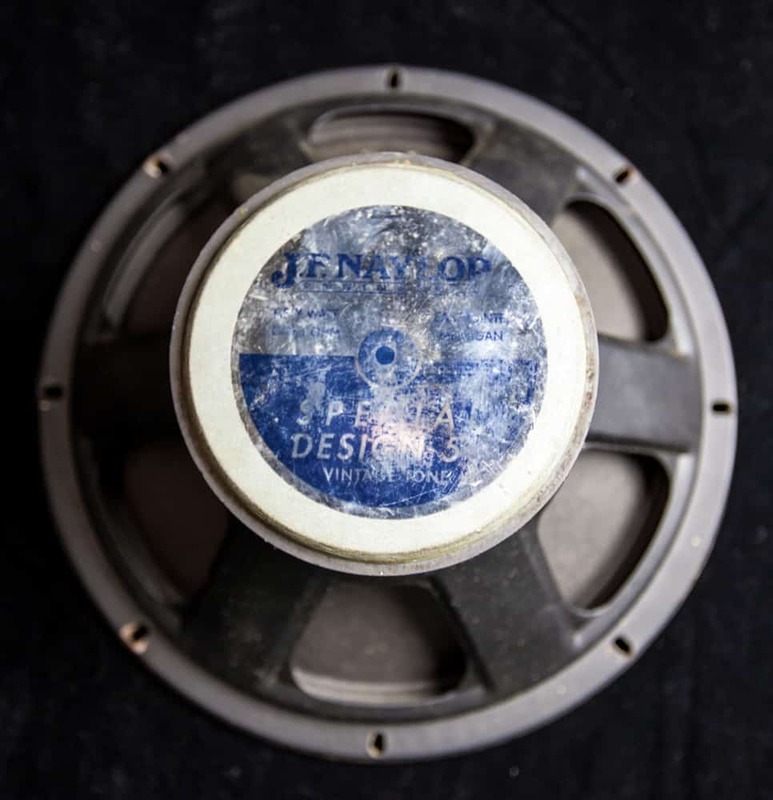 Naylor speaker, professionally reconed and in good working condition. 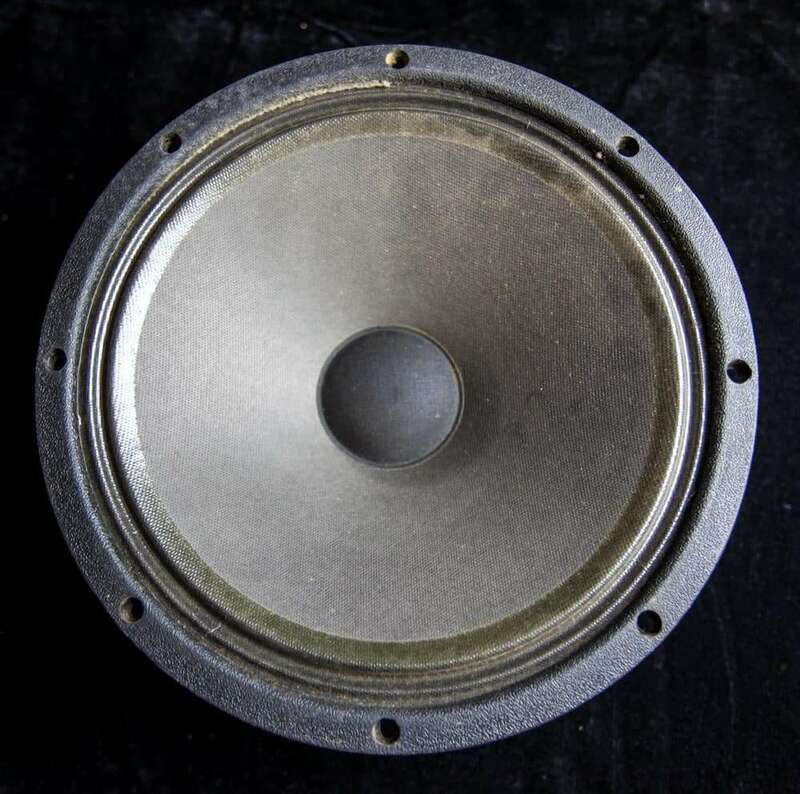 12 inch 50 watts 8 ohm. 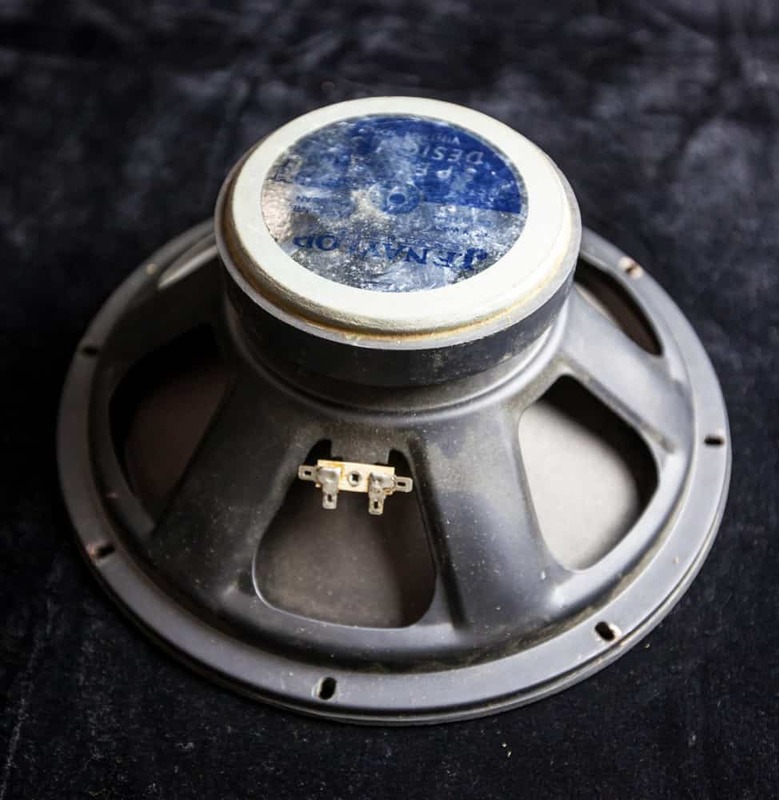 These are great sounding speakers. 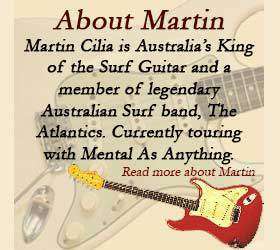 Local pick up welcome (Sydney, Australia) email sales@martincilia.com for more info.